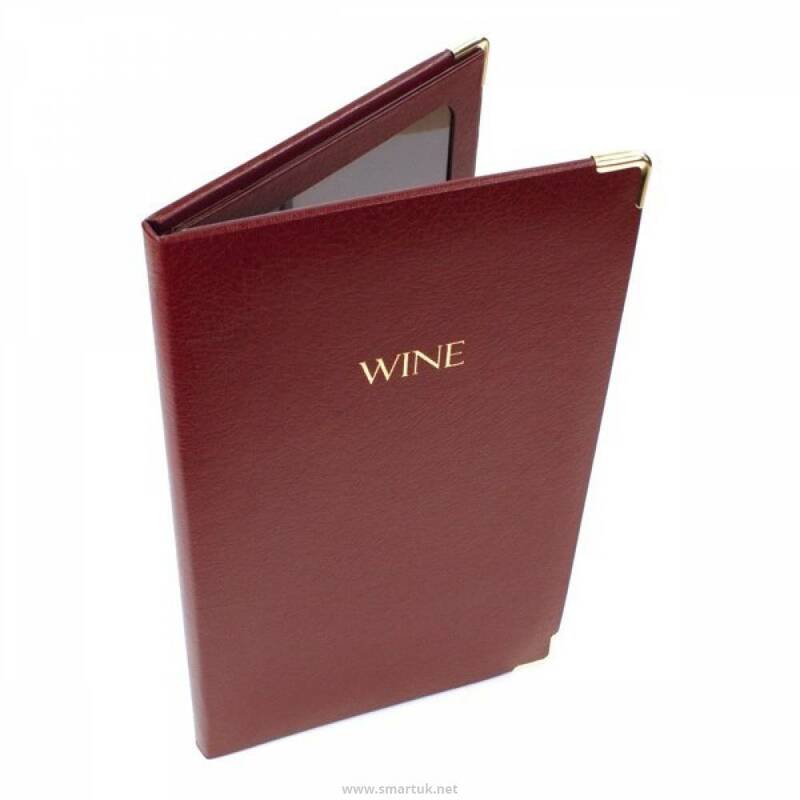 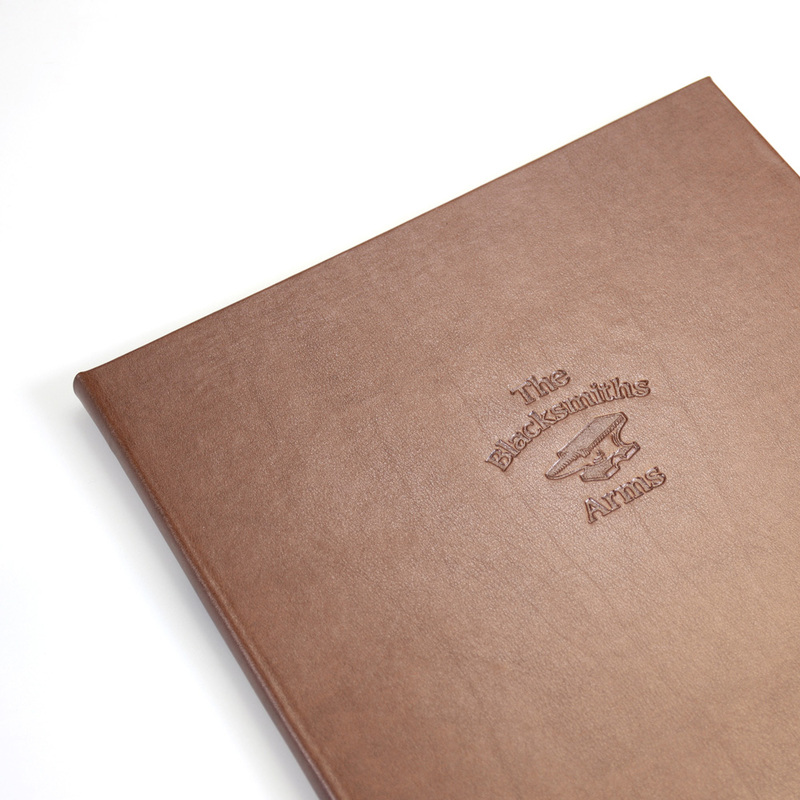 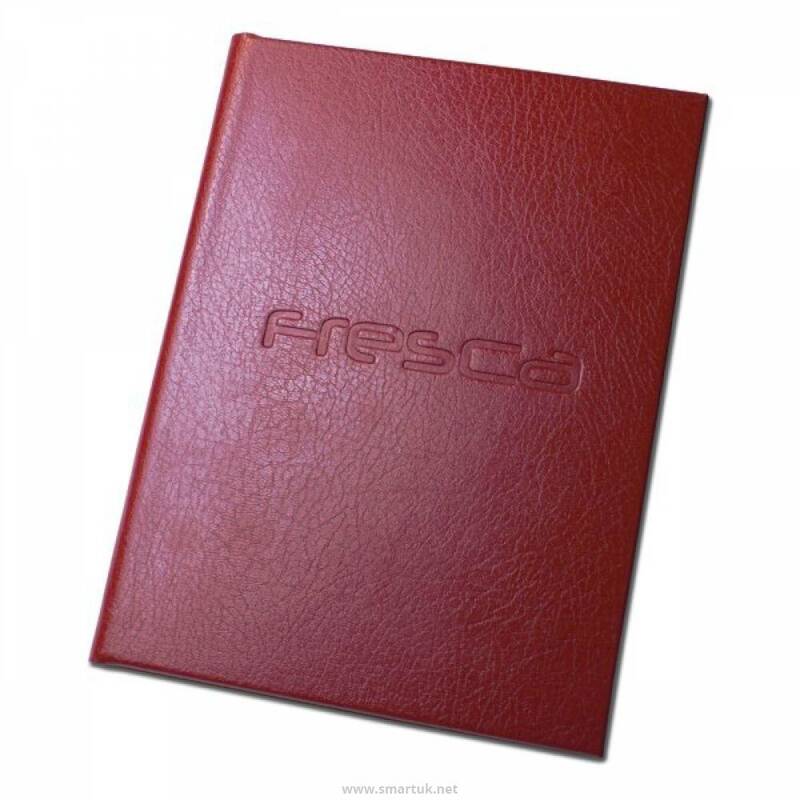 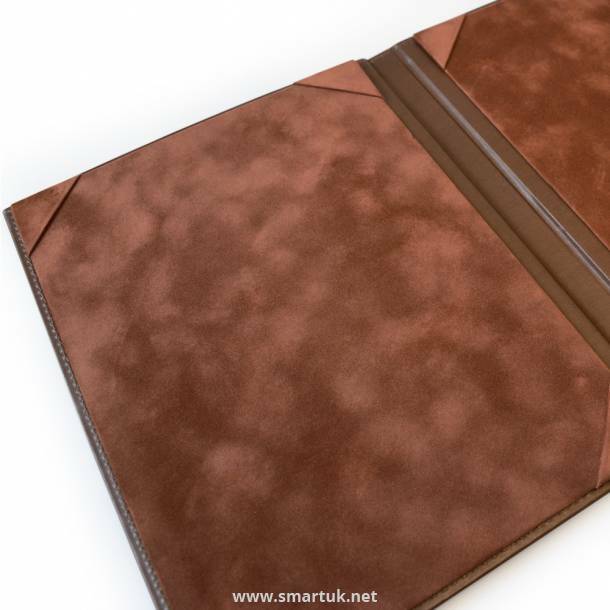 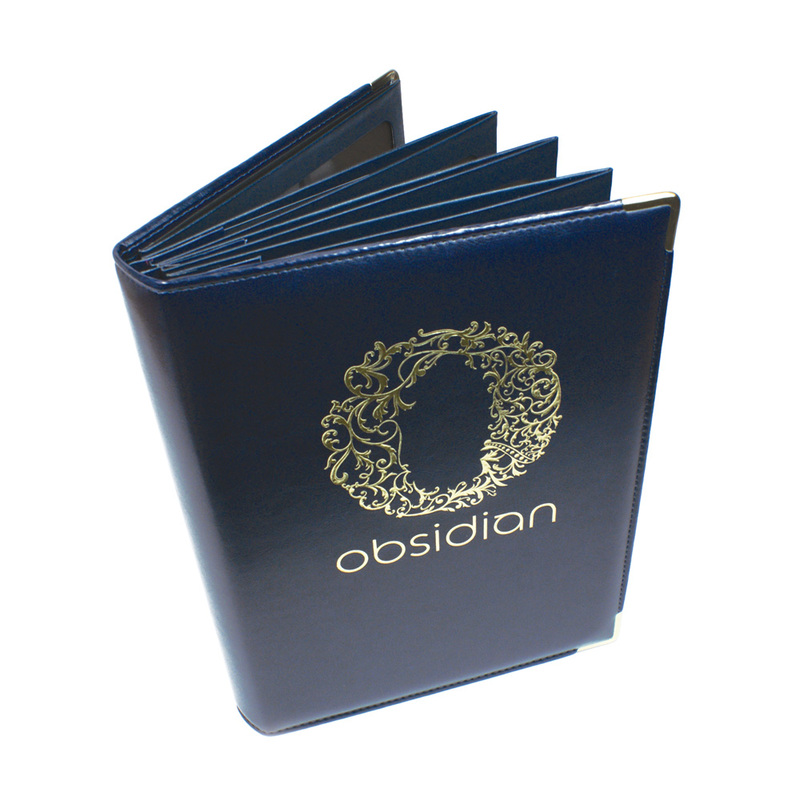 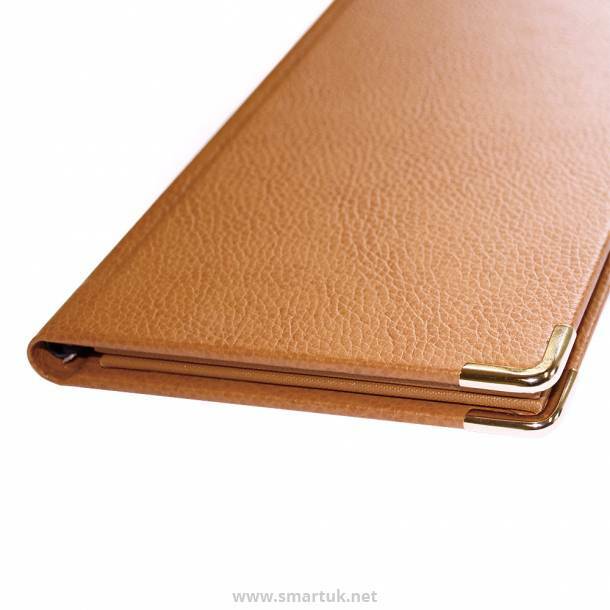 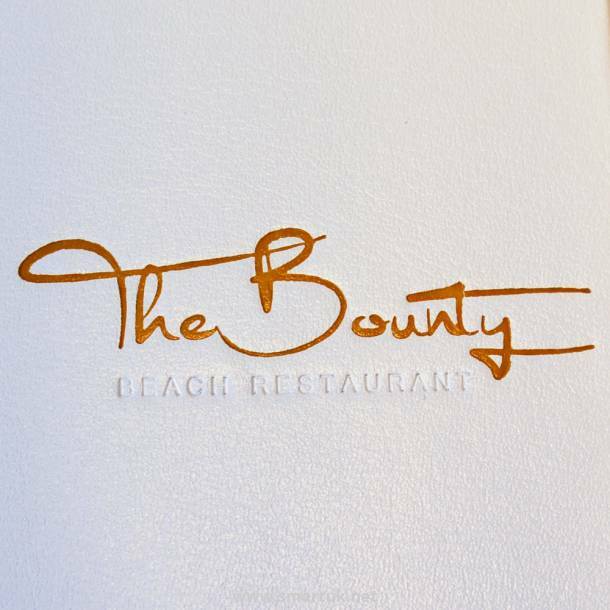 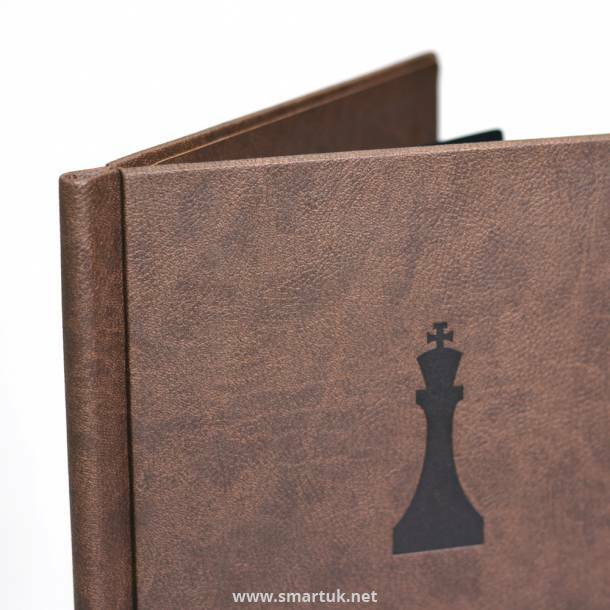 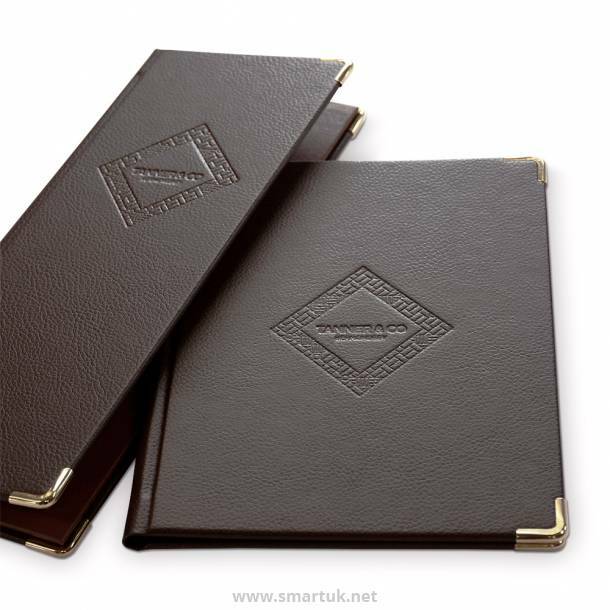 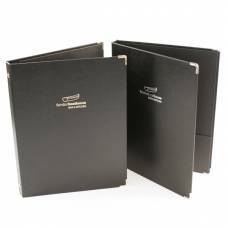 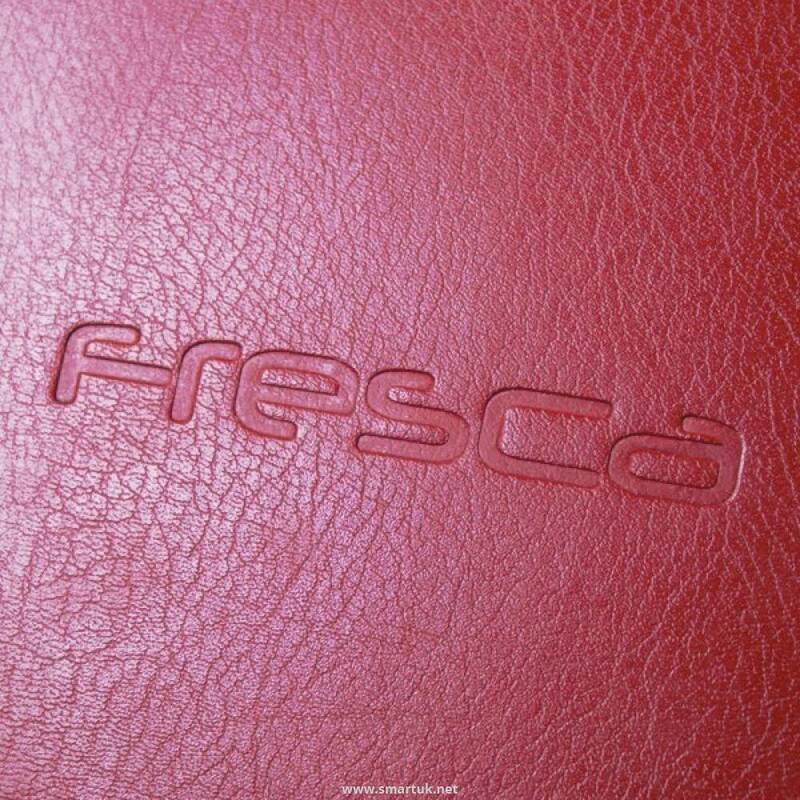 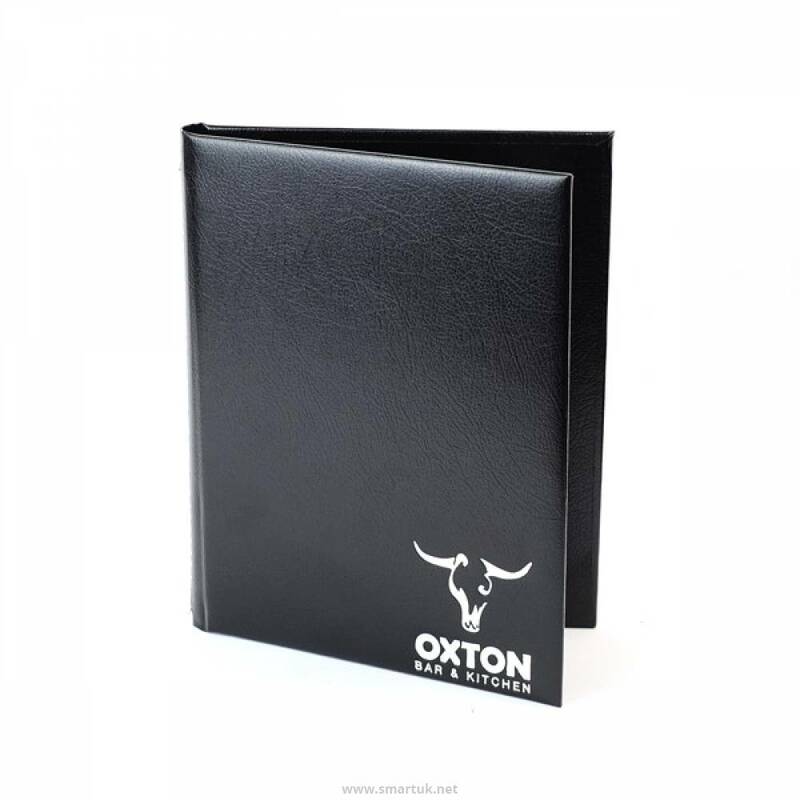 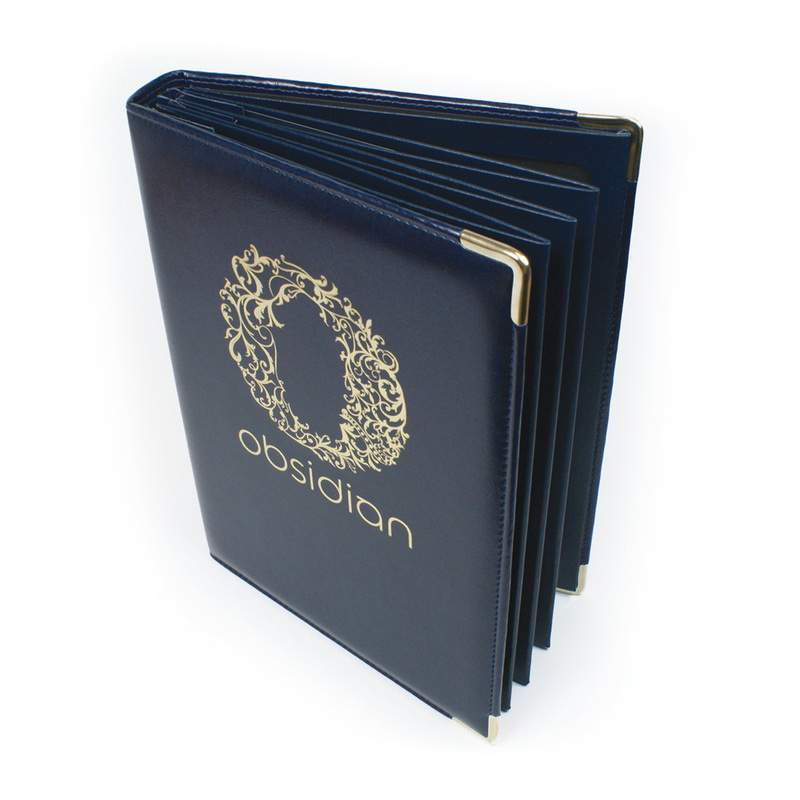 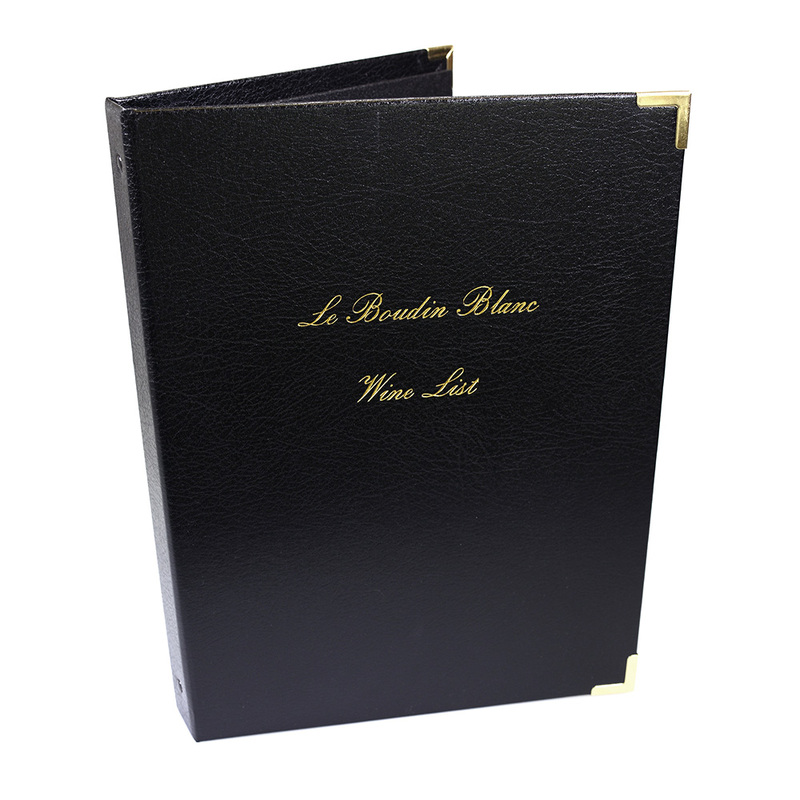 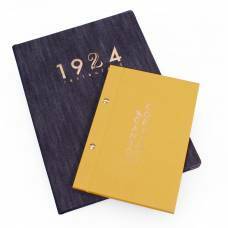 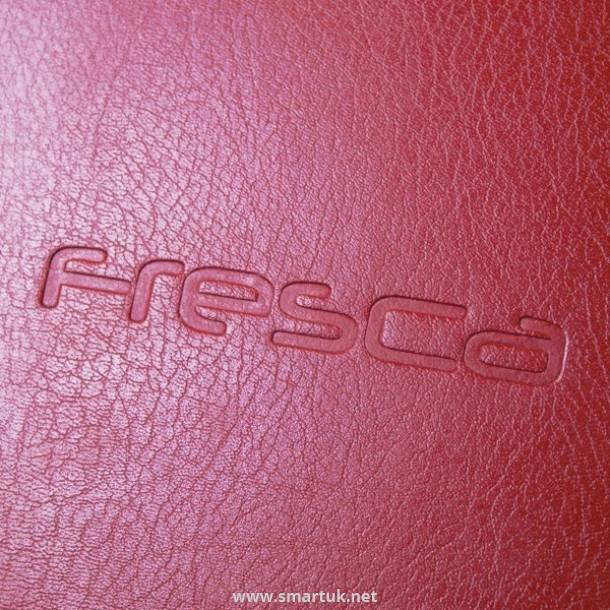 A deluxe recycled leather menu cover that is extremely popular due to its high quality appearance and luxury feel. 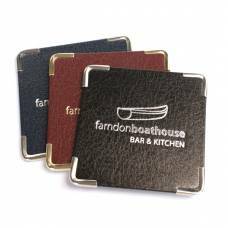 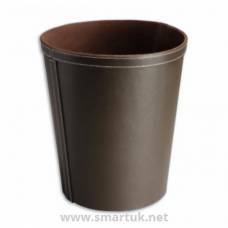 Bonded Leather offers a quality look and feel whilst maintaining its sustainable and eco origins. This menu cover is designed to make a great first impression with your customers and has a lavish, top quality feel to the touch. 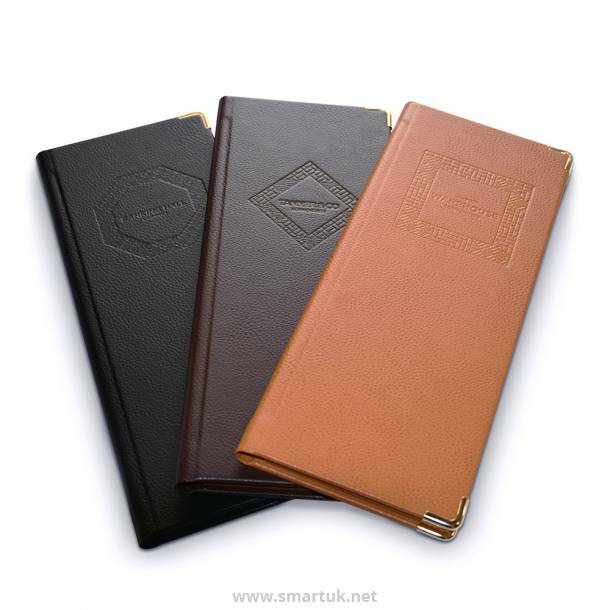 Designed with environmental care in mind, bonded leather is made of 85% genuine leather fibres, waste retrieved from tanneries and is faithfully preserving the attributes of leather. 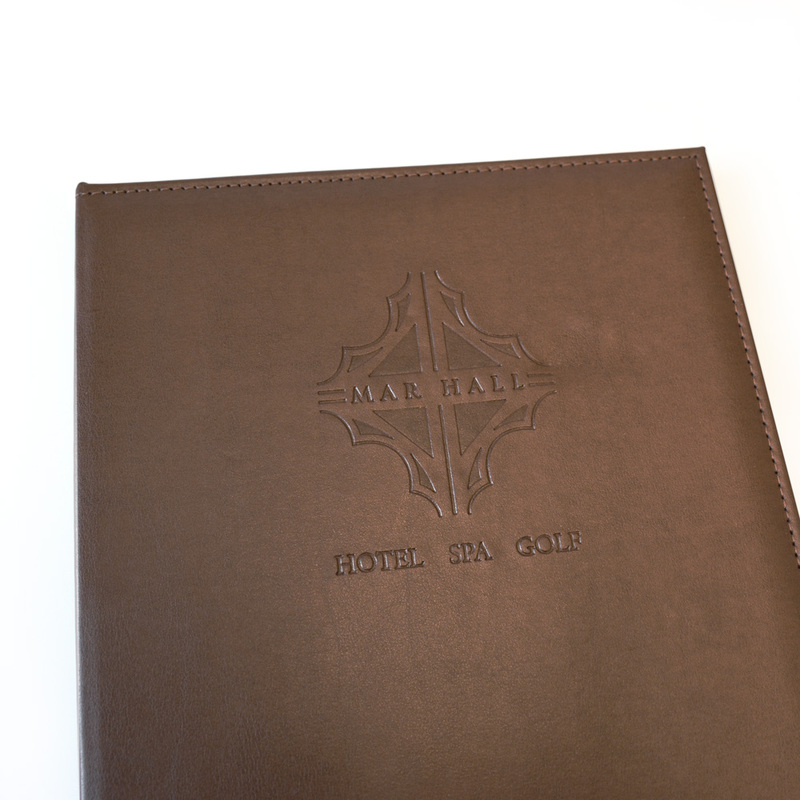 Choose from 16 different grains to fit the personality of your venue perfectly. 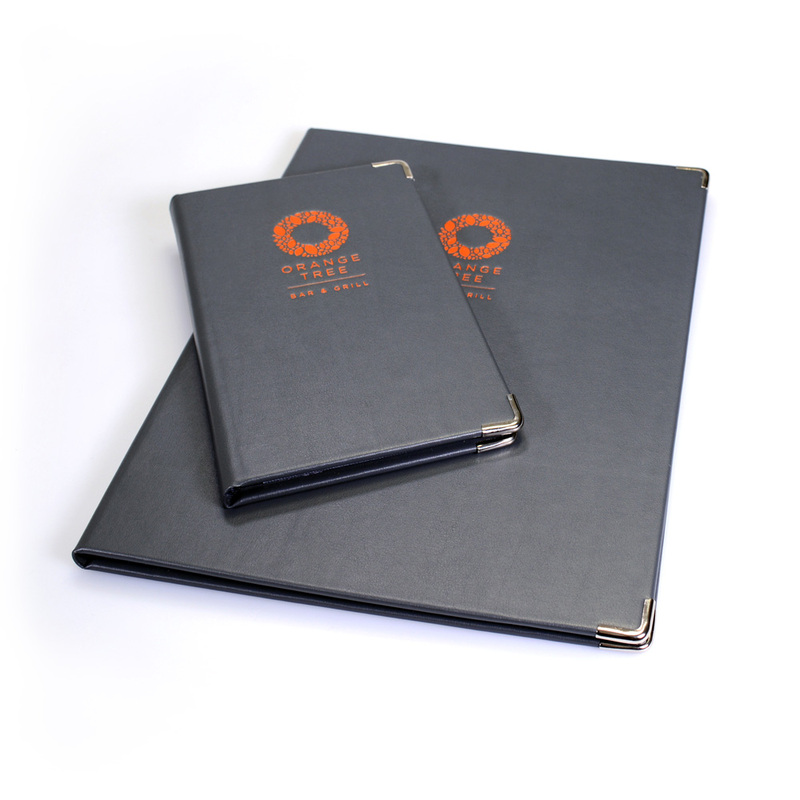 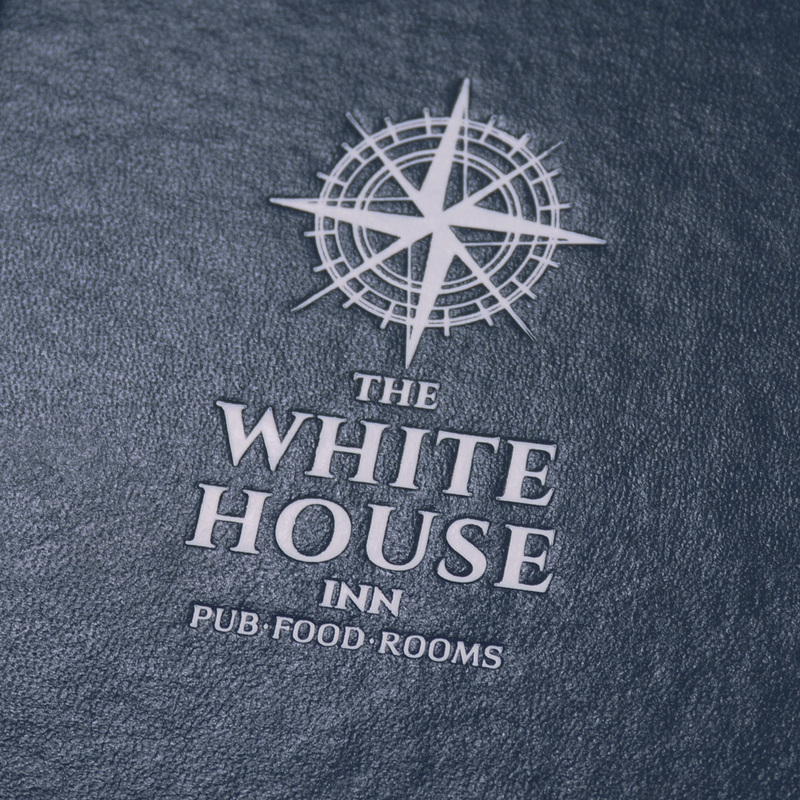 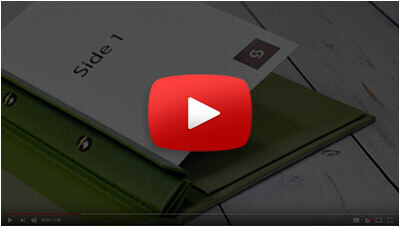 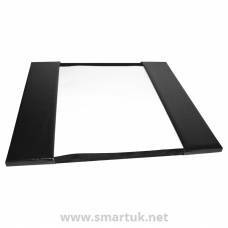 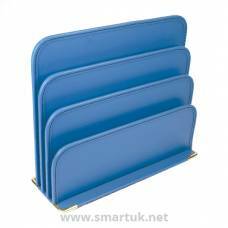 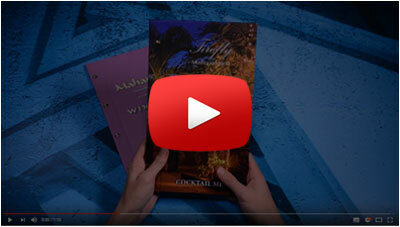 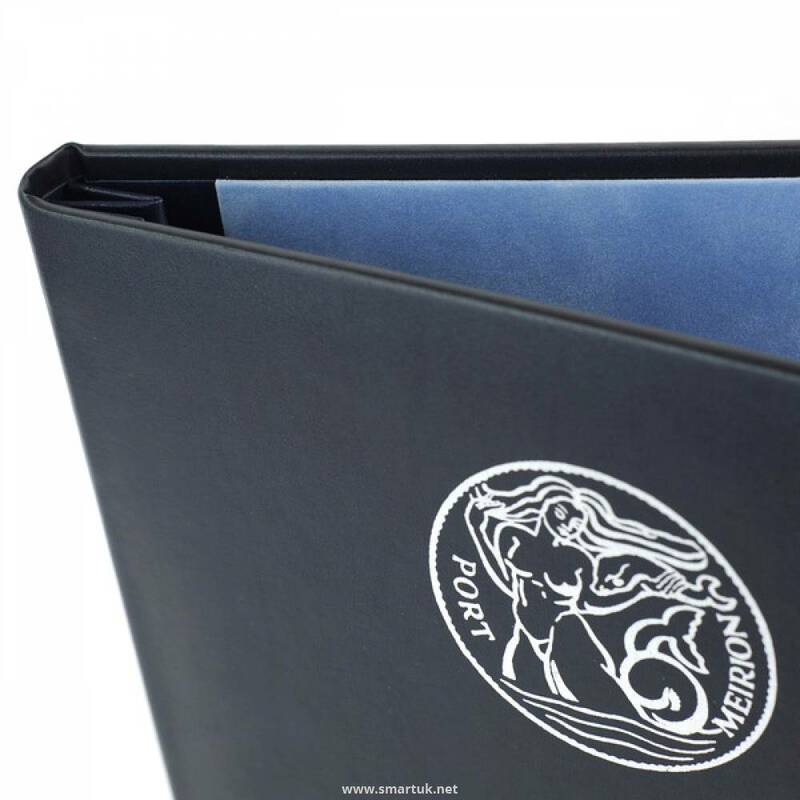 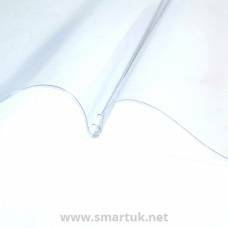 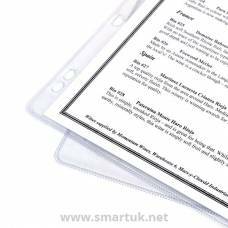 These menu covers are made to order allowing you to personalise and design them to your very own specification. 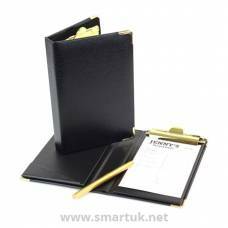 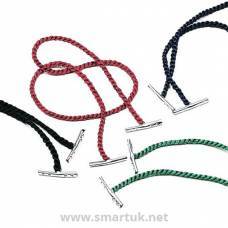 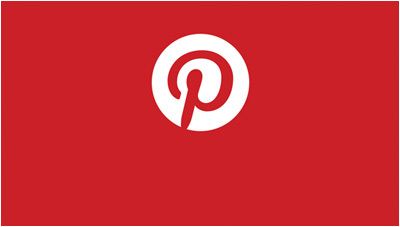 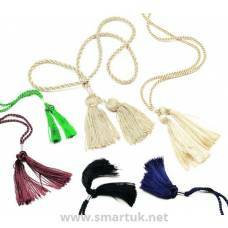 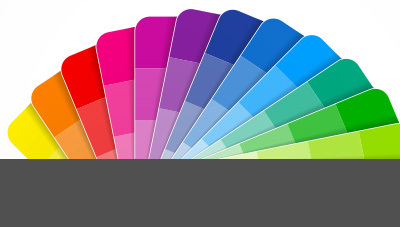 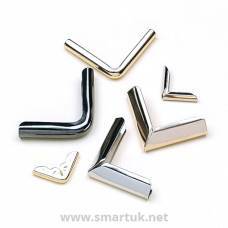 Discuss your ideas with an expert on: 01743 465 301.